It didn’t take too long for Under Armour to come up with the fix that pretty much saves their main signature line’s legacy. This is going to be just a quick review in which I will talk about traction only. To see the in-depth performance review of the UA Curry 6 just simply press on the highlighted text. 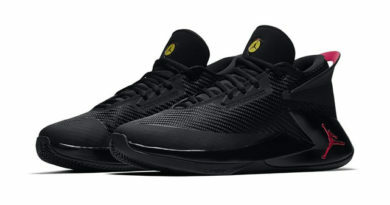 Long story short, Under Armour made a major mistake in one of the production phases making the Curry 6 that resulted in a shoe literally losing pieces of outsole after a few days of use. 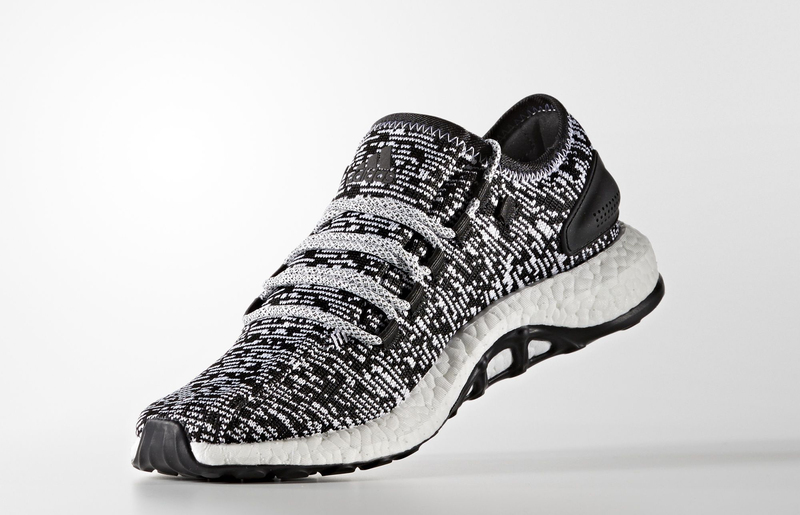 Crazy stuff… UA had to react fast, and they did. So basically what they did was releasing the ICON Curry 6 which is a basic version of the shoe that you can customize throughout UA’s ICON platform. Turns out, that the ICON Curry 6 comes with a solid outsole instead of the one with cutouts for exposed HOVR on a non-customizable version. No more unnecessary edges for the rubber to peel off like an orange. Just pure rubber throughout the whole midsole (except a small area in the heel that didn’t cause any problems) – the way they should have made it from the start. Now – I do not own a pair of the ICON Curry 6 myself. But based on positive customer reviews and a few legit sources to go along with, I can happily state that the traction of the Curry 6 is fixed. However, you will need to drop 30$ extra than the retail price which puts the ICON 6 at 160$. That leaves the shoe sitting in a premium price range, but you’re getting the chance to mess around with the design and create a custom colorway of yours, and you’re receiving an updated outsole. So what’s your thought? Is it all worth it? Or you just going to look elsewhere instead? Let me know! 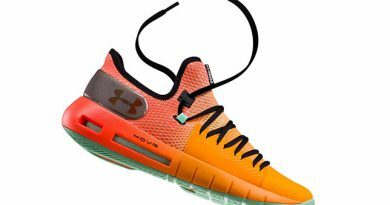 ← Under Armour Curry 6 REVIEW – The Comeback?